Manual software testing is always regarded as the backbone of the entire software testing process. All testers, QA staffs, developers, programmers, and software engineers conduct manual testing on their code, to at least some degree. Though it is a critical element of software testing, it is certainly not the be-all and end-all. Furthermore, it is not synonymous with quality assurance. Just as in software development, the quality of the results of manual software testing can vary widely depending on many factors. Manual testing involves human efforts, it is a very time-consuming process. 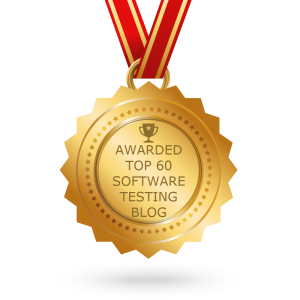 It often takes a very long time for completing tests using manual testing. By accelerating the testing process, the test organization’s headcount can be increased. This, in turn, can increase both labour and communication costs. With the increasing complexity of software, the testing problem’s complexity even grows exponentially. After the test cases are well-detailed and manual testing needs to be performed, performing it can consume some effort and time. This leads to increased devoted time and overall cost. With the increase in complexity because of the rate of exponential growth, the cost and time also increase. Variations in the processes of test performance are widely inevitable. The process in which a tester performs a specific test may vary from another tester, resulting in different outcomes for the same test, because the tests aren’t being identically performed. Testing involves a higher sense of uncertainty in comparison to code development. Although the modern practices of software development are well-structured, until you possess a sufficient testing structure, it would be quite difficult to manage. For example, consider a test case wherein a project’s development phase gets delayed. As manual testing is time-consuming and costly, that slip in the schedule can become tough to manage. A delay caused in obtaining and delivering the software to the testing team can result in considerable wastage of the resources. Not only manual testing but a badly designed test automation is even not agile. So, any change in the product requirements and test focus can make the efforts much tougher to manage. Be thorough in test design and documentation- In the case of manual testing, a lot of factors influence the efficacy of the tests, some of them including (i) completeness of the test cases and (ii) the thoroughness of the documentation. Thus, while designing the tests, there should be agreement among the business staff, product and project managers, developers and testers on test coverage. This can also be documented as test requirements in a test plan. Further, have the test requirements and test cases peer-reviewed in a manner similar to software design reviews. Automate the turnkey tests as much as possible– Several test automation tools are available in the market which is cost-effective and time-efficient. Automation makes testing less burdensome and is less likely to be skimped on when under pressure. Manage the test activities well– One should do this closely and after a set procedure is established. Ensure that there are sufficient resources and time allocated to testing in order to avoid getting a short shrift. Ranking test cases according to the order of importance or based on the impact on quality, by risk, by how often the feature tested is used or some other metric– The goal of test automation is to run all important test cases. However, in circumstances where resource constraints prevent all test cases from being run, then the ranking will act as an enabler for important test cases to be run. Doing this would ensure that there is the maximum impact of the testing with the available resources. There must also be an agreement or sign-off procedure on the ranking and the coverage of the tests. Besides the above shortcomings and suggestions, it is important to understand that even when you have a good test automation program in place, a certain amount of manual testing is necessary. 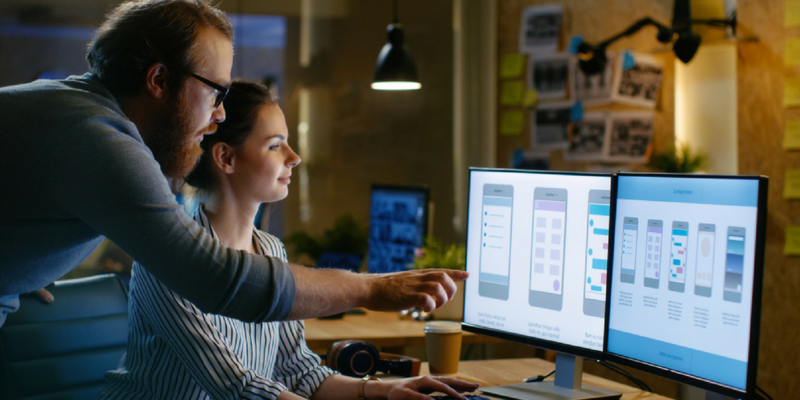 Manual testing is not the solution for high-volume, short-cycle test challenges and a proper balance of manual and software testing should be an ideal aim for every QA tester. Connect with KiwiQA to leverage focused capability for Manual Web Testing services.